Academy Award nominated director Liz Garbus has directed a new documentary that delves deeply into the personal and professional life of Nina Simone. 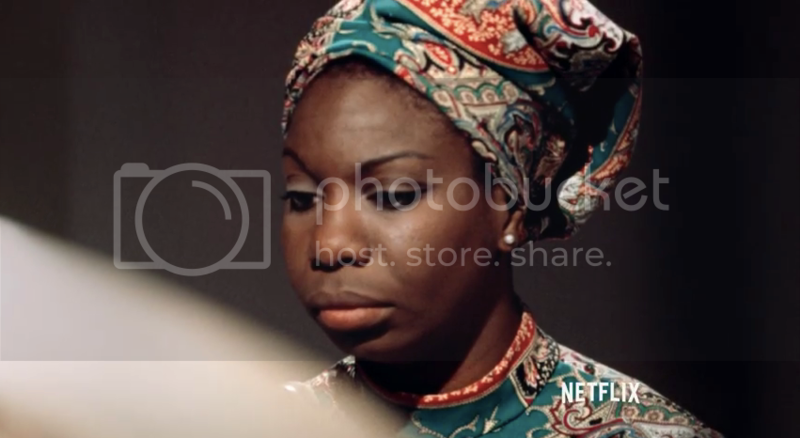 The film, produced jointly with Netflix and RadicalMedia, features interview with Nina's daughter, Lisa Simone Kelly, and rare performance and interview footage with the high priestess of soul. "What Happened, Miss Simone?" will debut on Netflix June 26.